BONE CREW RELEASES NEW SONG AND VIDEO FOR "BACK IT UP"
Ladies and gentleman, allow us to introduce you to Bone Crew. The group will release its self-titled, debut EP on August 3rd via Stay Sick Recordings. 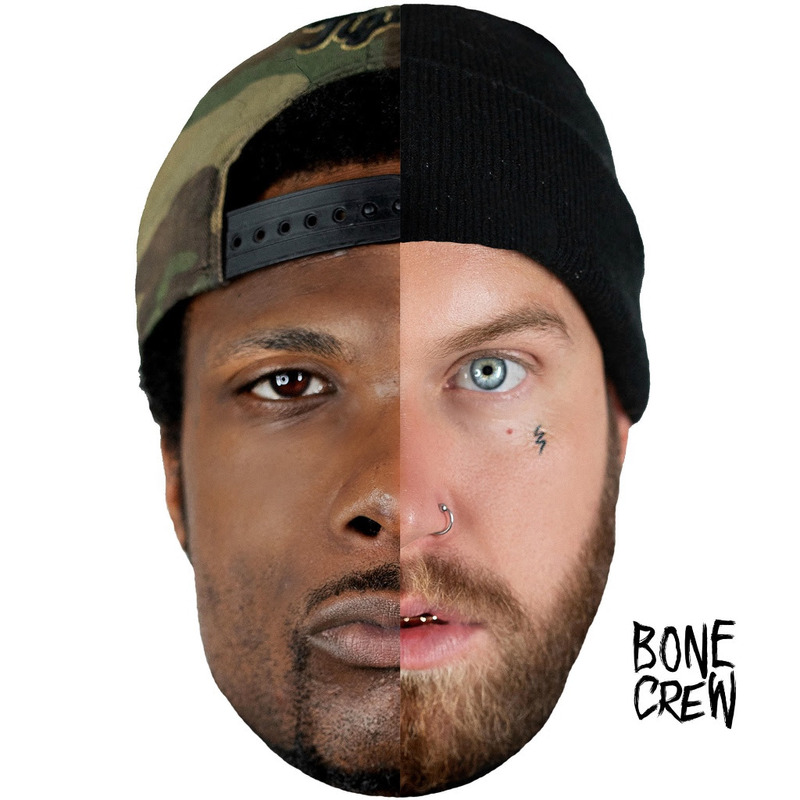 The project features Attila singer Fronz and Da Boi J. Watch their first music video for "Back It Up" HERE.